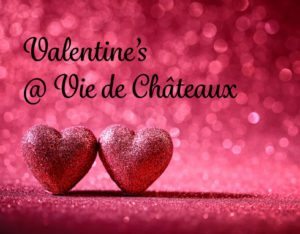 Love is in the air at Vie de Chateaux… This year, we propose a 3 Course Meal to share with your Valentine. 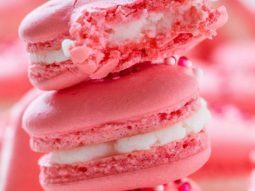 A “French Kiss” Cocktail to start with, and the night will be magic, filled with love and sparkles ! 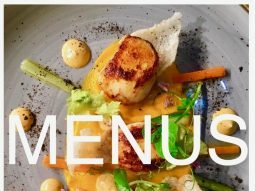 Kildare’s top restaurant; fine French dining with gourmet ingredients and great service in the centre of Naas, Co. Kildare. Located in the centre of Naas on Friary Road serving breakfast, morning coffee, brunch, lunch and afternoon tea and take-out meals, check out our new sit-in menu for day-time snacks and lunches. 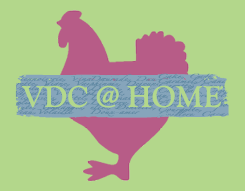 VDC’s pâtisseries range from the rainbow colours of the macaroons to savoury items, cream buns and cakes to satisfy any your lust for the bad things in life.